Egyéb információ. Description: Our tracks use dropped forged metal inserts, giving our tracks a stronger metal core. We also use Continuous Steel Cord (CSC) in our tracks. 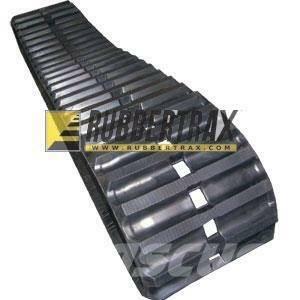 We do not use recycled rubber in any of our tracks!